Your Real Estate directory to finding real estate in the Hayward area. This area of northwestern Wisconsin is blessed with clean water, vast hardwoods and towering pines. Wildlife abounds. Activities flourish. Fishing is great. World-class events happen year ‘round. This is where vacationers wish to return to … and many do. 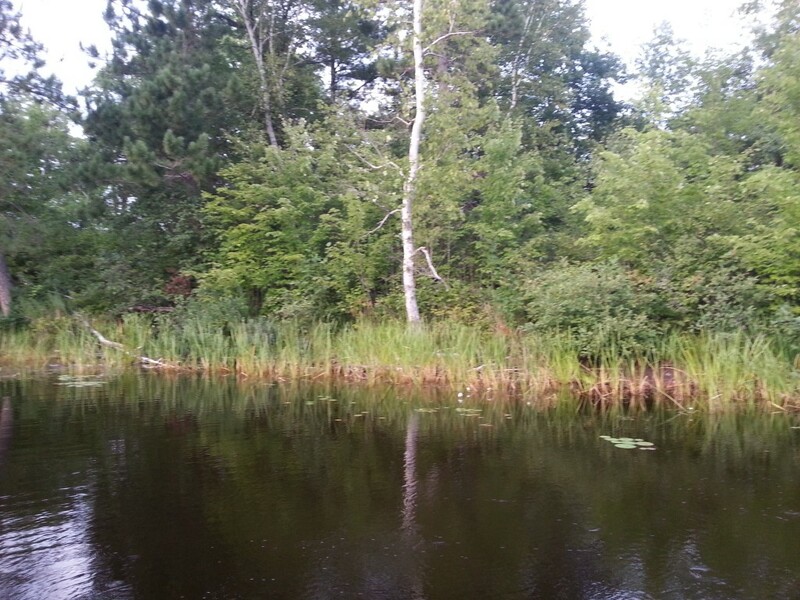 Interested in a lake home or cabin, a cozy country home, a plot of your very own hunting land or that perfect lake lot? Browse the Buyers Guide, you’re sure to find a property to suit you. The Hayward Area Real Estate Offices are committed to making your dream come true. Take a look at the guide, and contact an experienced real estate agent. It’s one step closer to realizing that dream.